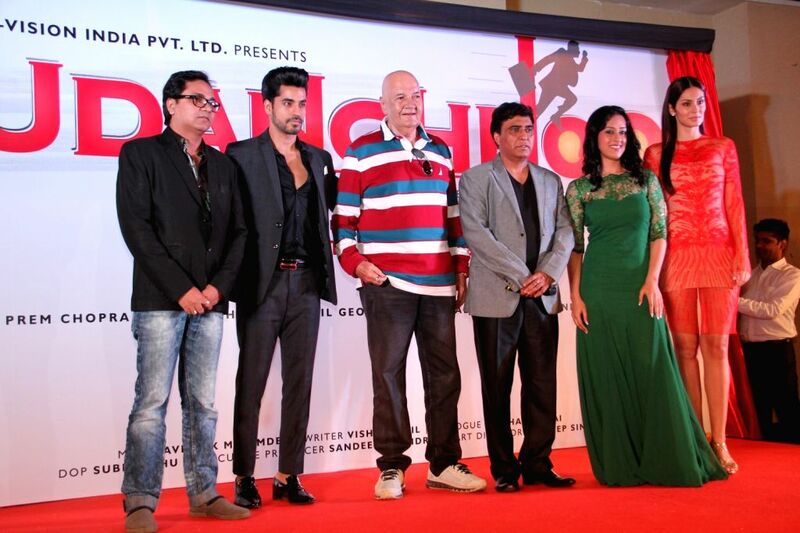 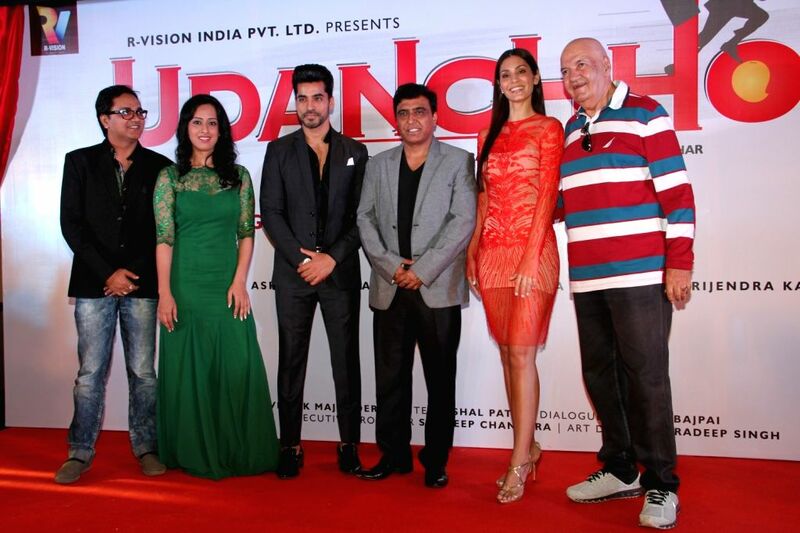 Mumbai: Filmmaker Vipin Parashar, actors Saisha Sehgal, Gautam Gulati, filmmaker Ravindra Singh, actors Bruna Abdullah and Prem Chopra during the launch of film Udanchhoo in Mumbai on March 31 2015. 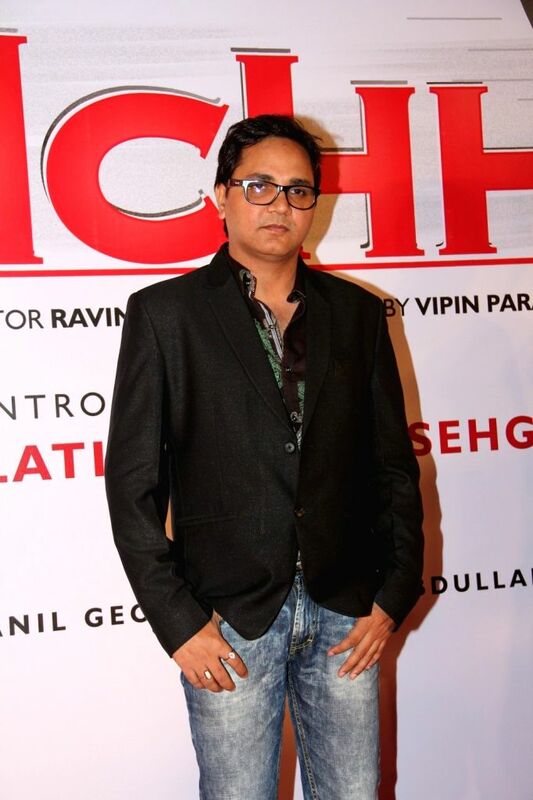 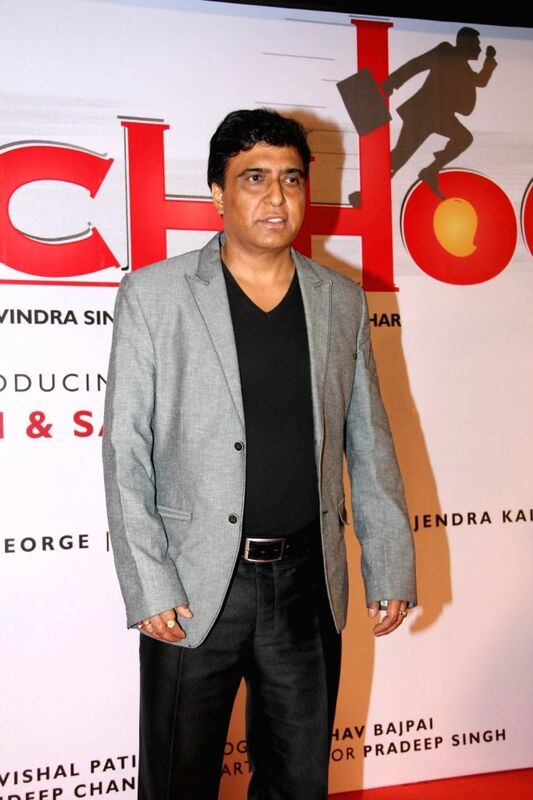 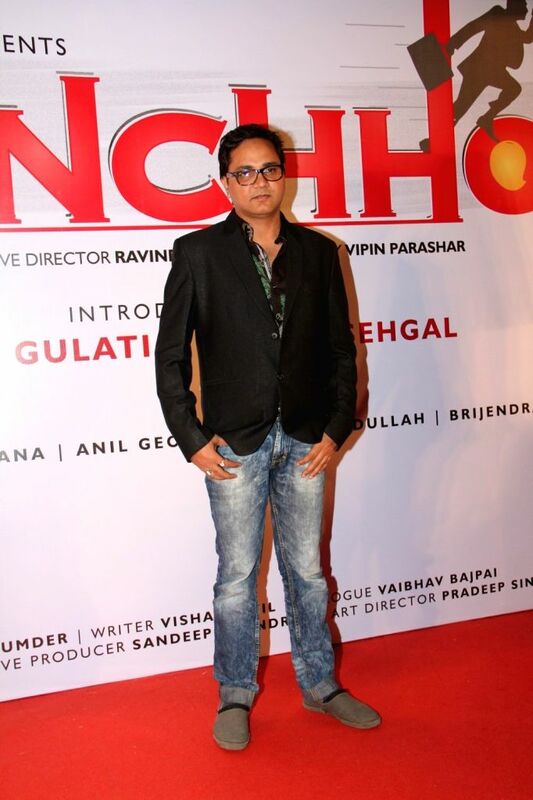 Filmmaker Vipin Parashar during the launch of film Udanchhoo in Mumbai on March 31 2015. 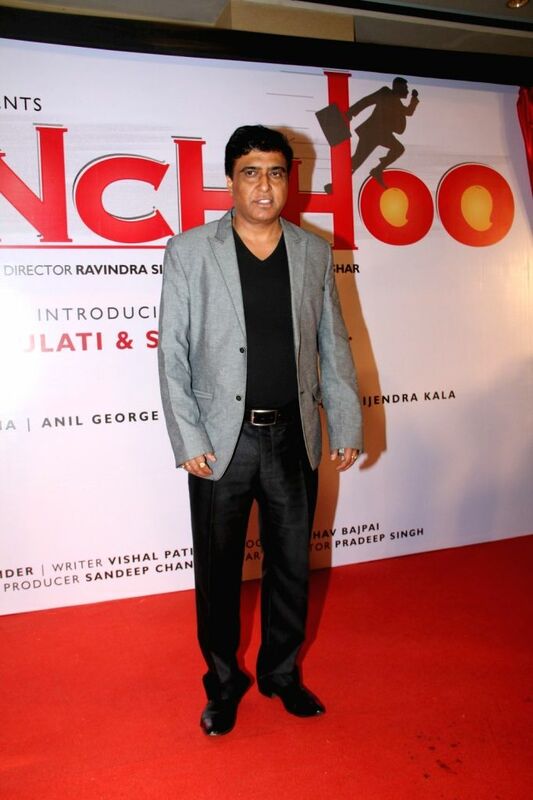 Filmmaker Ravindra Singh during the launch of film Udanchhoo in Mumbai on March 31 2015. 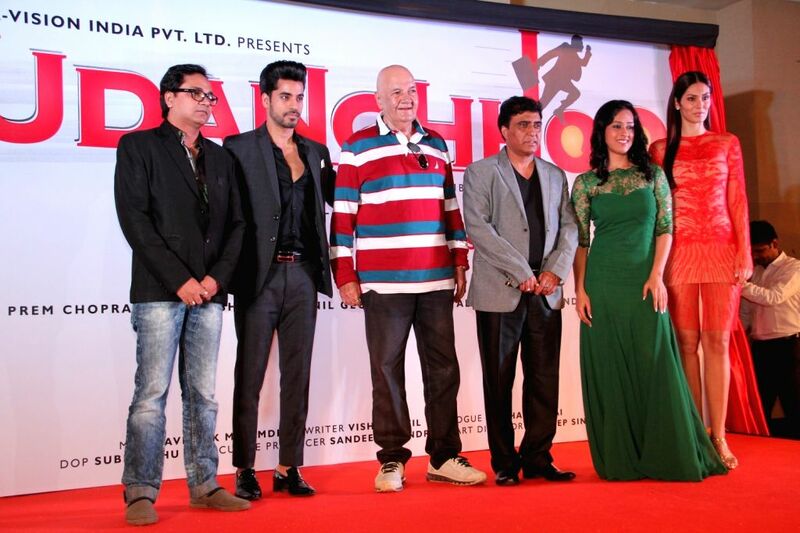 Actress Saisha Sehgal during the launch of film Udanchhoo in Mumbai on March 31 2015. 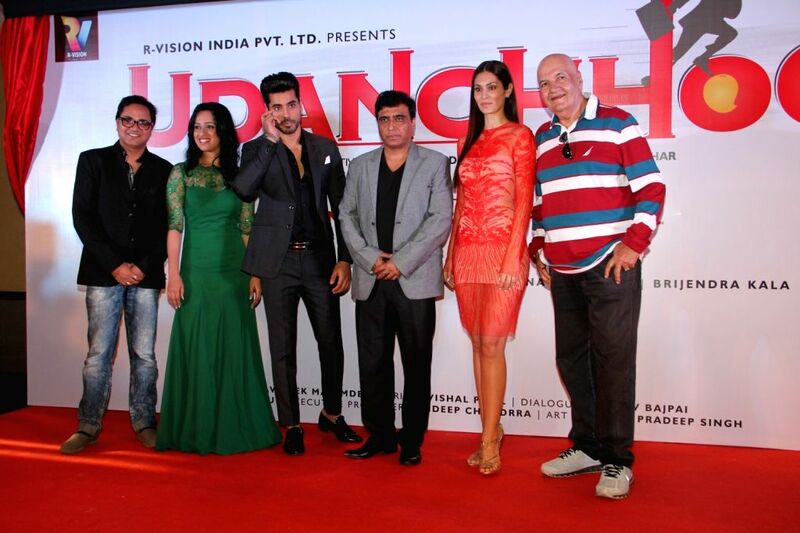 Actress Bruna Abdullah during the launch of film Udanchhoo in Mumbai on March 31 2015.